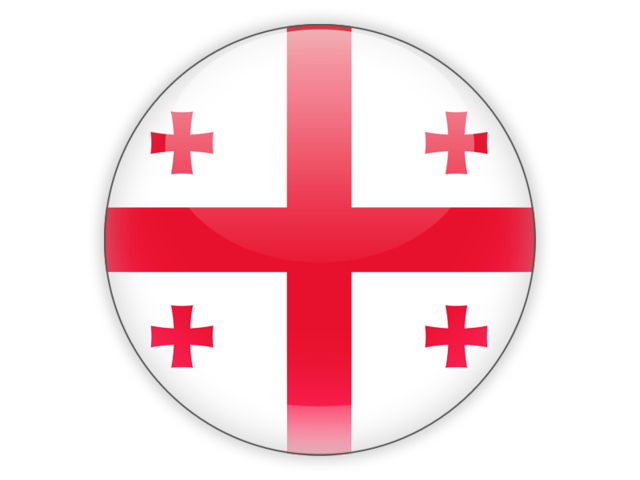 Georgia, Tbilisi, 17 Krtsanisi Str. 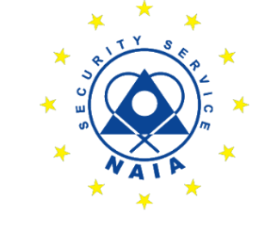 Security company Naia was founded in 1995. 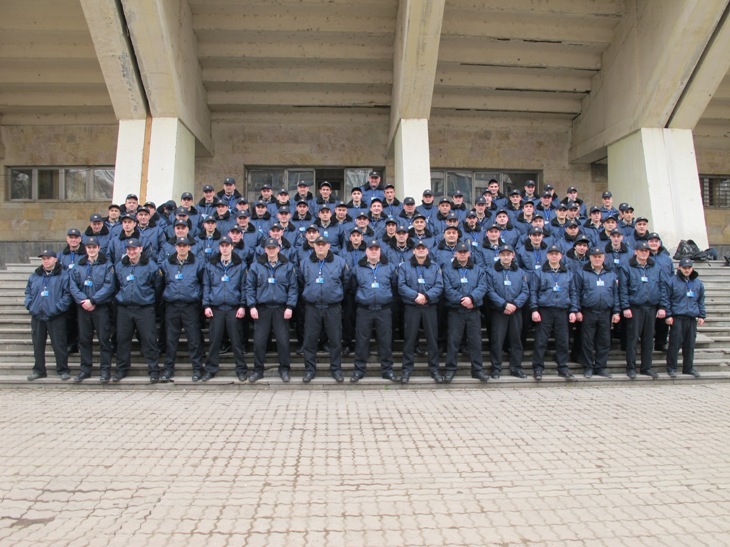 Since inception, the major emphasis was placed on providing high standard security services to international organizations, diplomatic mission, embassies and international business corporations. 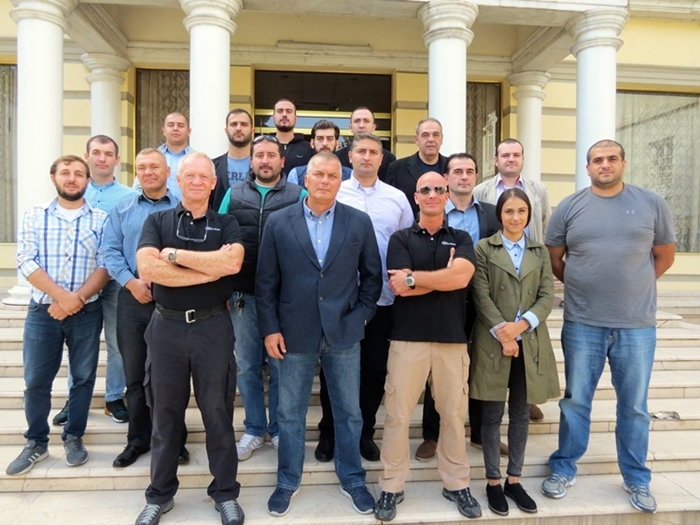 More than 22 years of operation on Georgian security market, security company Naia gained experience and detailed knowledge of security methods and governmental realities that shape client’s requirements. We serve the unique needs of every client by providing dependable, professional solutions which are designed specifically to their interests, backed by experience, qualified personnel, working together with people who strive for excellent and demand great service. How will respond Naia Security to your alarms? Your detection deevices send regular signals to our control room. In the event of a security breach, motion disturbance or smoke detection the alarm sends the appropriate signal to the contorrl room. Our control room operators then follow a seet of well documented procedures based on the type of alarm signal received. this may include calling nominated contacts, dispatching a quick reaction team and if necessary calling emergency service, fire brigade and police. What type of electronic equipment uses Naia to set up the alarm system? We use access control, CCTV surveillance, intrusion and fire detection equipment and panic buttons, in this field we cooperate with DSC that is recognized as a global brand. 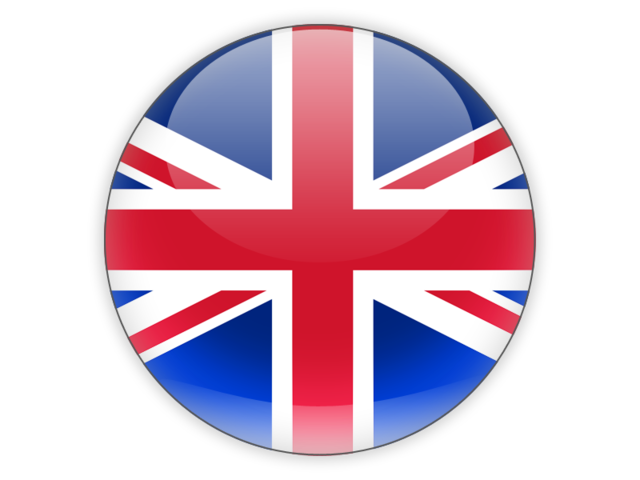 According to customer requirements we can change the type of security system and equipment. Are there any jobs available at Naia Security? Job interviews are conducted every Thursday, between 11:00 - 13:00 hours. Please, visit our office (17, Krtsanisi str.) and submit your CV. You can call in advance at (+995 32) 2 95 95 04 and specify the details. What skills and abilities does Naia look for in each applicant? If you have questions or want advice from Naia, please select the relevant section and send us your question, we will call you back and give you detailed information. We will continue to use Naia Security on our projects and would recommend them to other requiring security services. Their service is excellent and all staff are courteous and conscientious in carrying out their duties. Personnel are punctual and provide us excellent reports. Naia has fulfilled my security needs and has done so in a professional and diligent manner at times responding to extenuating circumstances over and above the call of duty. I would not hesitate to use their services in the future if required.